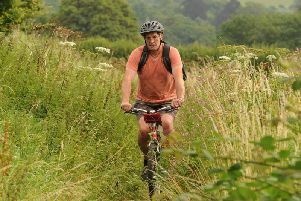 Postman Martin Alderton has turned his love for Arundel into a thriving business. 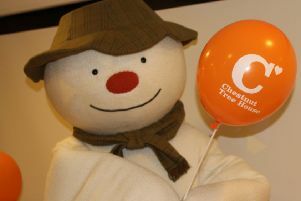 The Snowman heads up a list of new patrons preparing to help Chestnut Tree House children’s hospice celebrate its 15th birthday in 2018. 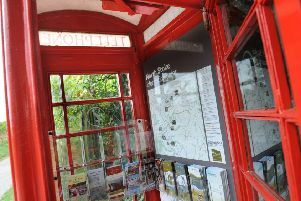 The Wiggonholt Association is looking for volunteers willing to help clean the telephone kiosk information booth in North Stoke. 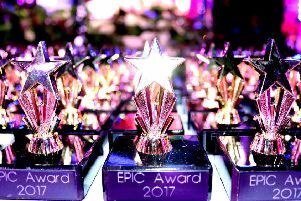 Exceptional children in care were celebrated at the annual EPIC Awards. 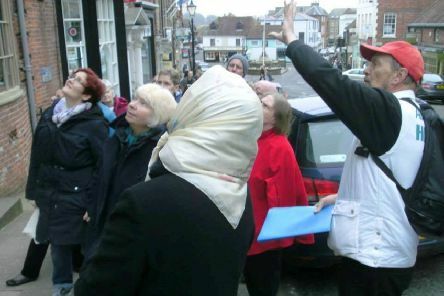 Students from a number of schools showed great enthusiasm in completing West Sussex Fire and Rescue Service’s FireBreak course. 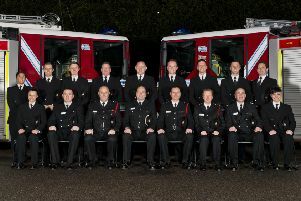 West Sussex Fire and Rescue Service has officially welcomed 11 new firefighters. 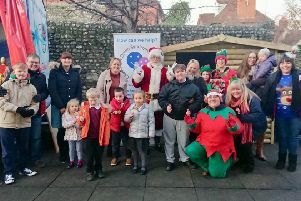 Father Christmas is making a special visit to Chichester this week to raise money for charity with the help of a magical sleigh ride. 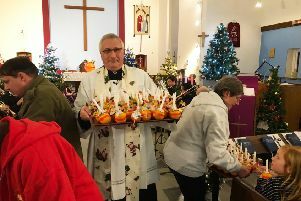 Community spirit abounded at St Anne’s Church in East Wittering for its 11th Christmas Festival Weekend. 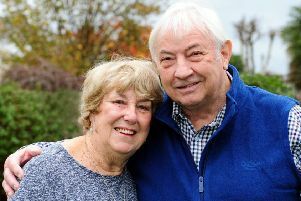 Teamwork and helping each other are the key to a successful marriage, say diamond duo Pat and Fred Faulkner. 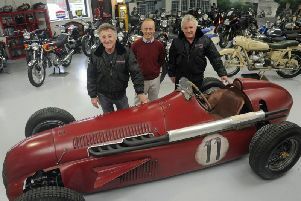 A car from the television show Wheeler Dealers has taken pride of place in a Southbourne showroom. 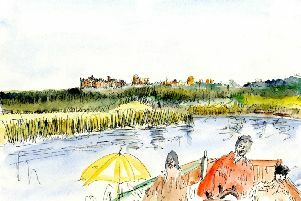 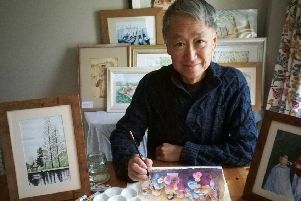 Self-taught artist Patrick Ong has organised a sale of his paintings to raise money to help street children in Burundi. 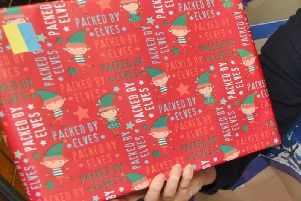 Santa is on his way to The Witterings and Birdham for his annual sleigh rounds. 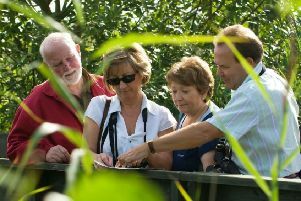 ChiCycle and Friends of Centurion Way are organising a series of events for December to raise awareness of the path and of the importance of sustainable travel. 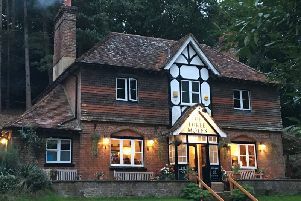 The Three Moles in Selham has been named the Observer Pub of the Year 2017. 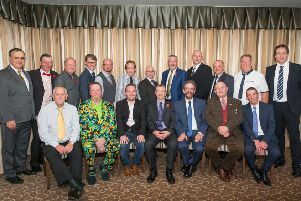 Stagecoach employees have been recognised for loyal service and commitment to passenger transport. 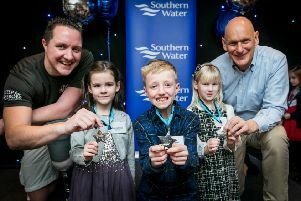 Three determined young swimmers from West Sussex have won a top prize at this year’s Southern Water Learn to Swim achiever awards. 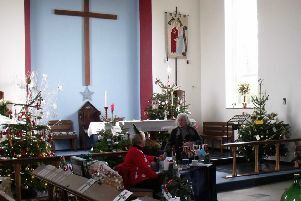 Families, organisations, businesses and charities are decorating trees for the Christmas Festival Weekend at East Wittering parish church. 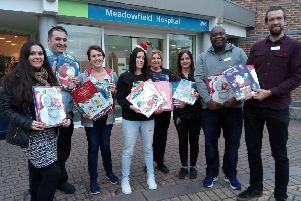 More than 100 advent calendars have been handed out to mental health patients and those with dementia.